With March Madness reaching its climax in Minneapolis this weekend, debates over whether Division 1 athletes should be better compensated loom in the background. When you look at the attendance of the Final Four at U.S. Bank stadium this weekend, you'll spot millionaire coaches on the sidelines, major sponsorship messages and, of course, college teams bringing a season's worth of hard work and elite play to the NCAA championship. 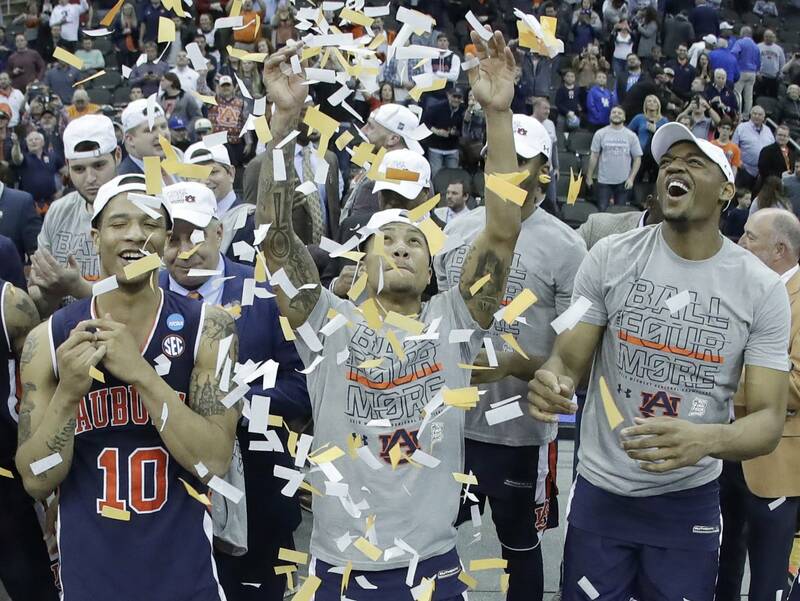 The Final Four generates more money than any other NCAA sporting event. But the NCAA has rejected the idea of paying its student-athletes, even as it continues to make a billion dollars annually off their athletic abilities. Meanwhile, it's illegal for collegiate athletes to profit from their name or image. The debate over paying student-athletes is about more than just money, however. Many argue that college athletes receive enough with full-ride scholarships to top schools across the country. Others believe that paying student-athletes would ruin college sports. The argument becomes complicated when you consider that the graduation rate for Division 1 men's basketball was 47 percent between 2014 and 2017. For every student-athlete fortunate enough to play at the professional level, countless others fail to reach that goal and have little to fall back on. MPR News' Kerri Miller spoke with sports editor Chris Korman and lawyer Ekow Yankah about whether those educations — many of them never completed — are enough compensation for student-athletes in Division 1 sports. Chris Korman, sports editor at USA Today's "For The Win"